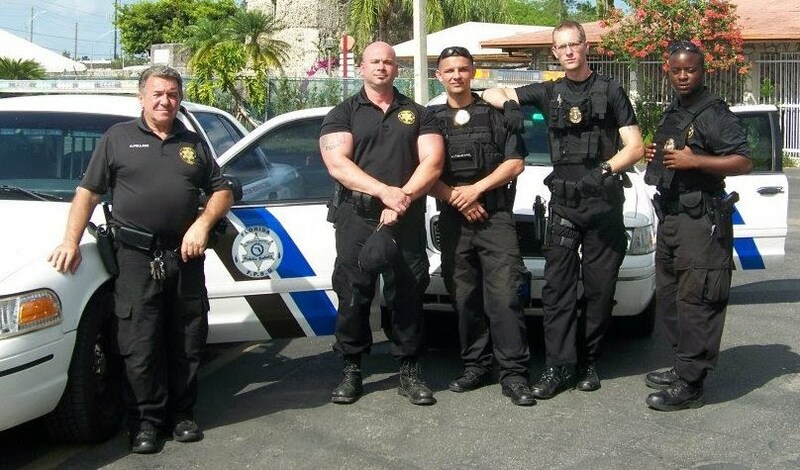 First Protocol Security Group has a network of professional security guards in South Florida that have prior military and/or law enforcement training. FPSG security guards are available armed and unarmed with marked or unmarked vehicles. Security can be provided around the clock. FPSG is qualified to provide a security guard solution customized to meet needs of the client. FPSG is committed to exceeding client expectations by delivering effective security solutions consistent with our commitment to professionalism. FPSG South Florida security guards are trained and committed to strict company policies and are dedicated to their duties. Call us now for free consultation regarding security guard Services in South Florida at 954.998.4345.